Welcome to AutoStar USA Family Dealerships! Autostar of Wadesboro, located near Charlotte, NC, Monroe, NC, Rockingham, NC and Albemarle, NC, has the best variety of used cars, trucks, vans and SUVs. We have a great selection of brands including Ford, Chevrolet, Nissan, Honda, Dodge, Jeep and more. All of our used vehicles go through a strict inspection and reconditioning process that results in some of the finest pre-owned cars, trucks, vans and SUVs on the market. Our goal at Autostar of Wadesboro is to provide our customers with a no hassle, positive, and enjoyable car buying experience. 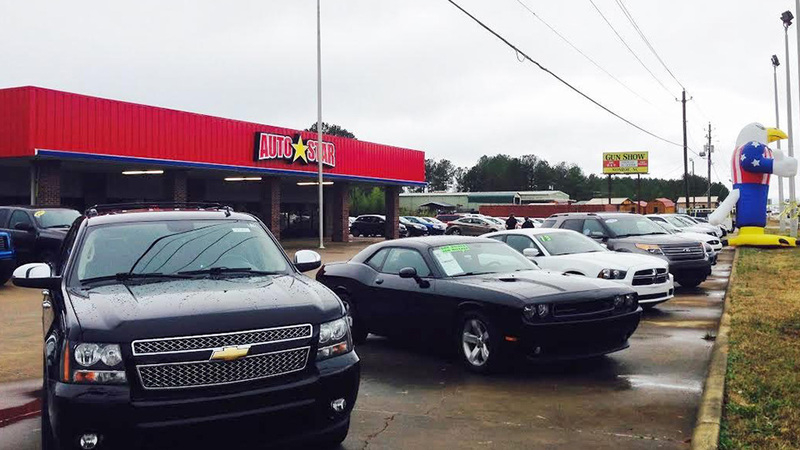 If you are looking for a quality pre-owned vehicle, look no further than AutoStar of Wadesboro in North Carolina! We are always buying quality used cars at all of our locations. Sell us your vehicle today!